Nights should only be sweaty when you intend them to be - even during summer. Choose their 4.5 tog summer duvets to get a light feel even on the hottest of nights. Unlike synthetic fillings that simply trap heat, our all-natural goose feather and down-filled duvets are cool, soft and absorb moisture. When making a choice between their natural fillings, bear in mind that a duvet with a higher ratio of down means that it is softer, silkier and provides a higher level of comfortable warmth. If you prefer a heavier, more supportive duvet, then feather filling is the most appropriate. House Babylon was founded by a strong belief that luxury should not be elusive or exclusive. 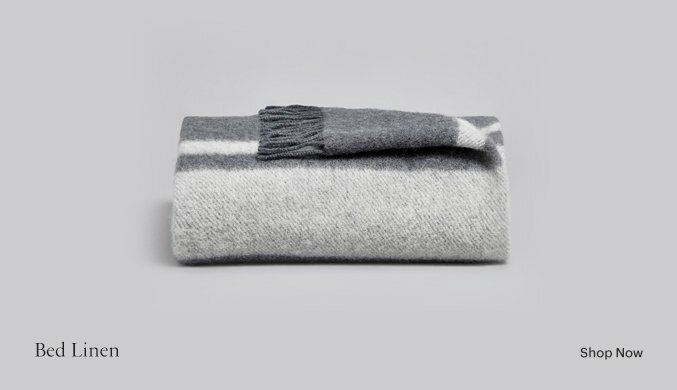 Their mission is to simplify a confusing retail experience by offering a selective range of exceptionally crafted products, sourced ethically without the high mark-ups. 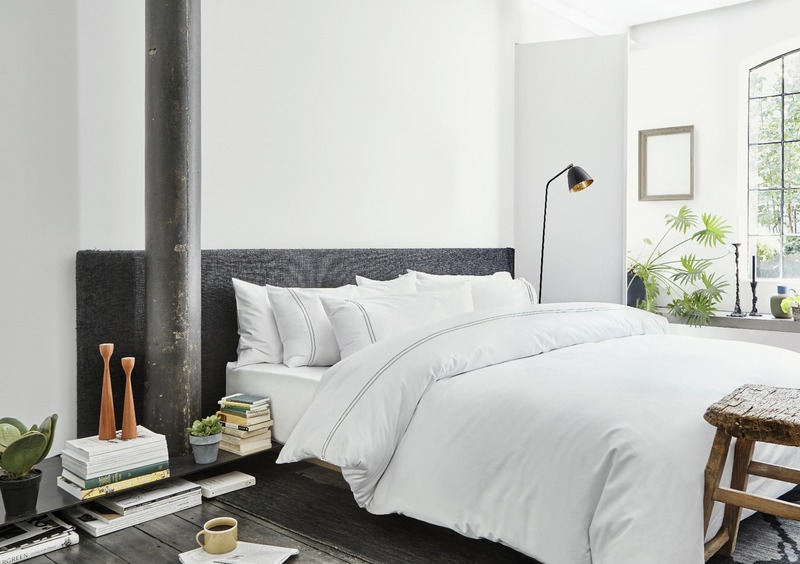 Driven by their philosophy, they have sourced premium Egyptian Cotton to create the softest most durable bedding sent directly to your doorstep, all at attainable prices.